We envision a world full of women who take care of themselves because they deserve it, not because they think their bodies need “fixing.” We want women to feel so incredible about themselves, their accomplishments, and their bodies, that they don’t spend any time negatively comparing themselves to anyone. A Disciplined method for attaining your goals. The Goal can be anything, literally!! 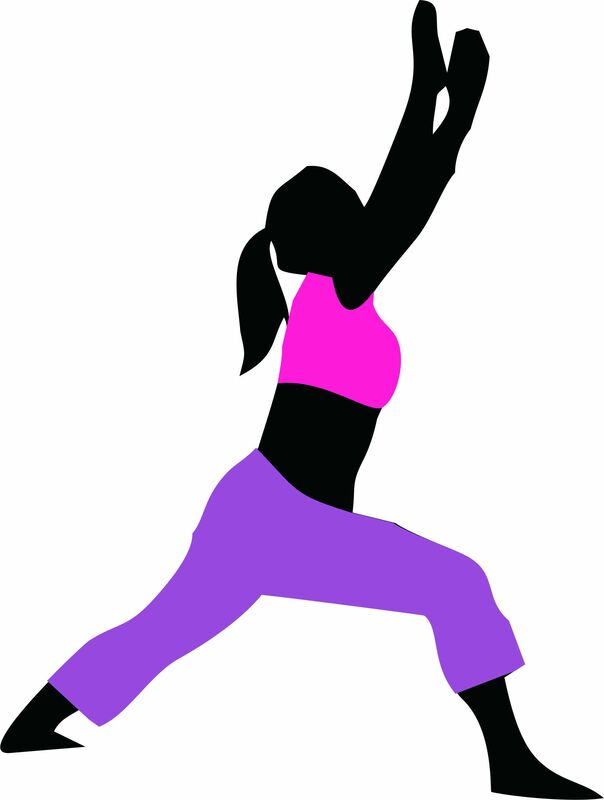 !, & following Yoga will give you the balance between you Mind Body & Soul to achieve that Goal. It is a great fitness program with some amazing and fun-filled dance moves. 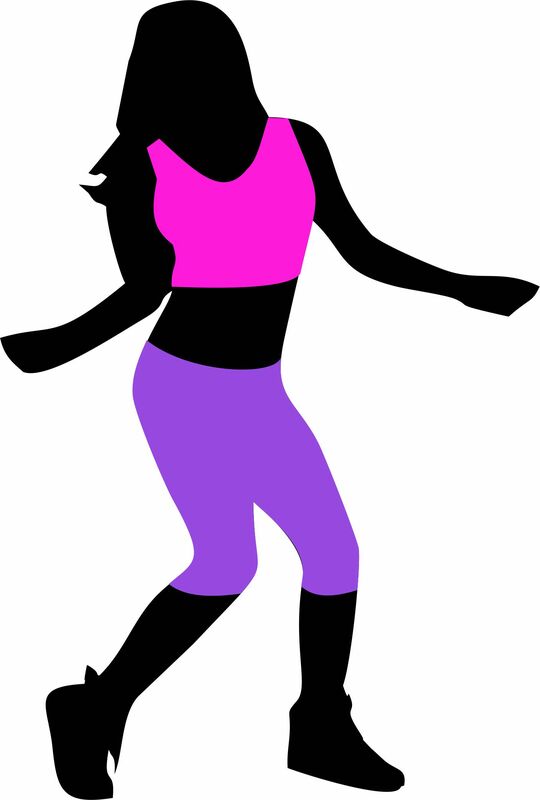 A mix of dance moves with exercises very well embedded for you to Enjoy your dance & kick out the Calories. 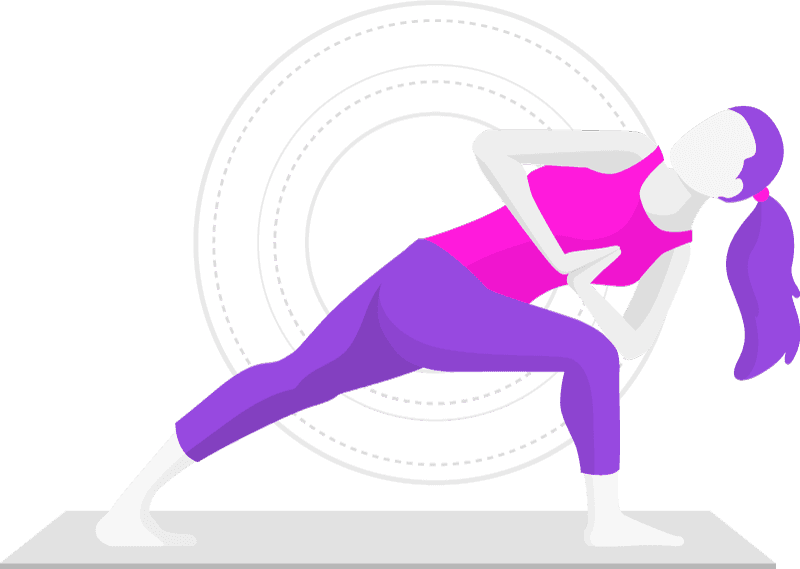 Aerobics is one of the oldest Exercise combos that helps to strengthen your heart and lungs. Regular aerobic exercise improves your cardiovascular fitness by increasing your capacity to use oxygen. CrossFit is certainly a great way to stay fit and get some variety for those who already have a solid aerobic and strength base. Dancing is a great way to keep your body and mind healthy. 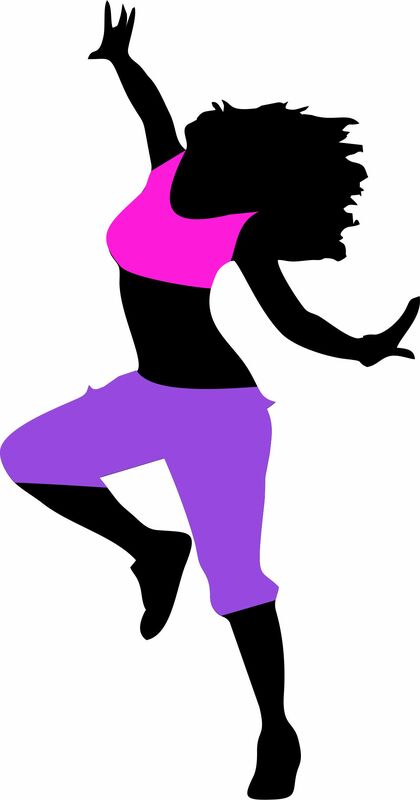 Studies show that dancing can help you lose weight, stay flexible, reduce stress, and more. 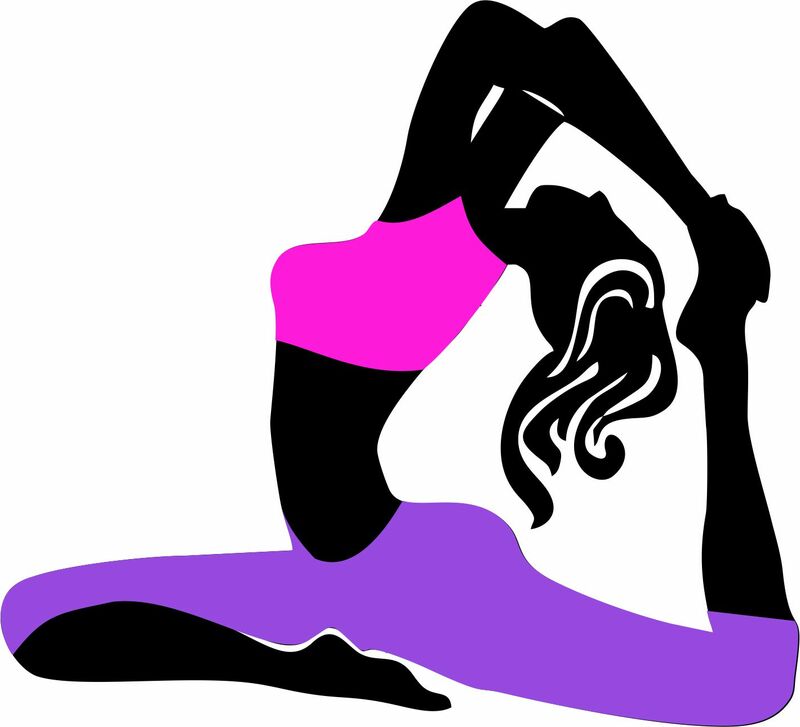 Power Yoga is definitely an intense workout that will make you sweat. 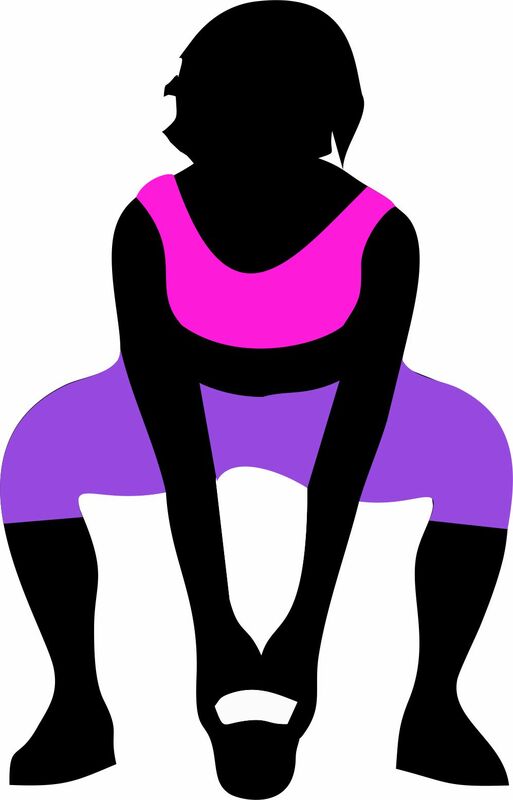 Power Yoga classes move with an even faster rhythm. Curves for Her is here to help & Support every woman who Dares to Dream, Dares to be Wiser, Dares to be fitter & Dares to Live her Life to the Fullest. To be successful it is extremely important that we take care of our health.